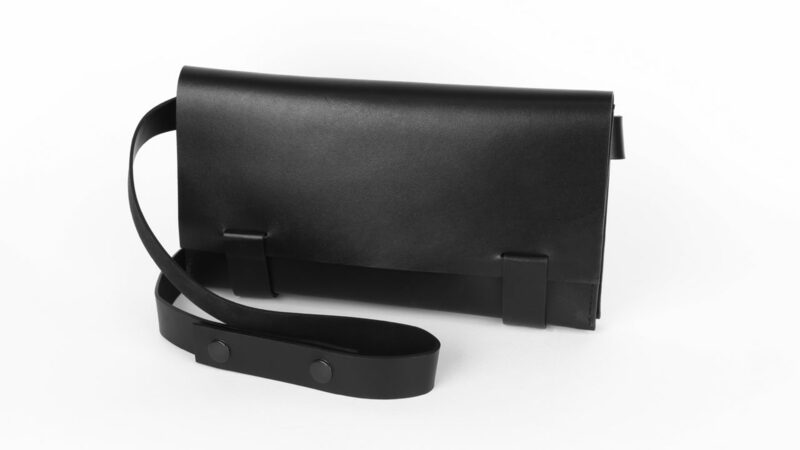 Cross body purse in leather with leather shoulder strap and two separate inner pockets. Internal compartments provide ample room for essentials. 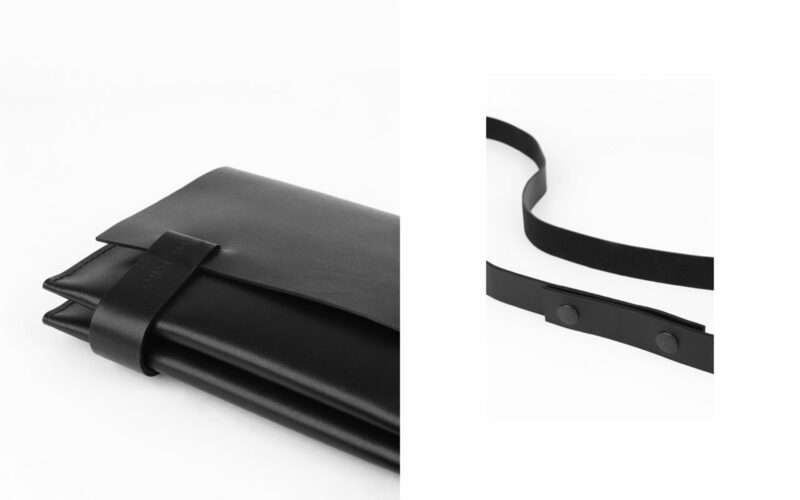 Ideal to carry cross body or by hand, thanks to detachable shoulder strap.